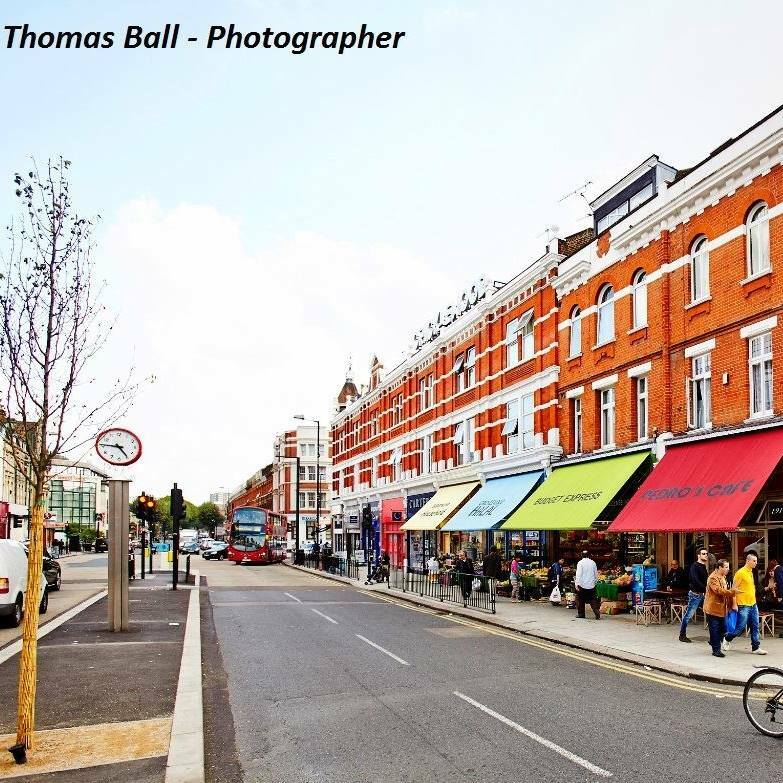 The Cricklewood Town Team was set up by the Cricklewood Improvement Programme – (CIP) to take forward the work that has been done over the past 4 years towards making Cricklewood a place where people want to live, work or visit. CIP was created by Cricklewood Homeless Concern, now Ashford Place, in partnership with members of Cricklewood’s residents’ associations in 2010, focused on creating a climate for change that encourages local people to be involved in the future role for Cricklewood. In response to surveys of residents, businesses and traders on and around the Broadway, our focus is on creating a thriving local economy, increased visitor footfall, a greener cleaner environment, a safe place for all of us and a community where all voices are heard and valued. The Town Team work in conjunction with residents’ associations, community groups, local businesses, faith groups, community safety agencies, statutory partners such as the police and Barnet, Brent and Camden councils as well as the voluntary sector. The current aim is developing a coherent approach for Cricklewood, particularly with the issues relating to the Brent X development programme, which will have an impact on those living within the Cricklewood area which straddles the junction of three London boroughs and more immediately three wards i.e. Mapesbury (Brent), Childs Hill (Barnet) and Fortune Green (Camden). The transformation of the Swan Hill – beside the Cricklewood rail bridge – with the efforts of the Community Gardeners and the local artist installing the Swans. the work done with LB Barnet and TfL to install Legible London signposts from the station, which we hope will be installed early in 2019. The Town Team meets five times a year.